The Trek4Mandela expedition will once again see a group of intrepid adventurers taking on Africa’s highest peak, Mount Kilimanjaro, to raise funds and create awareness for the Caring4Girls menstrual hygiene programme. This year the expedition – now in its eight year – has the honour of having Professor Thuli Madonsela among the roughly 100-strong troop tackling this daunting climb up to 5895 metres above sea level. 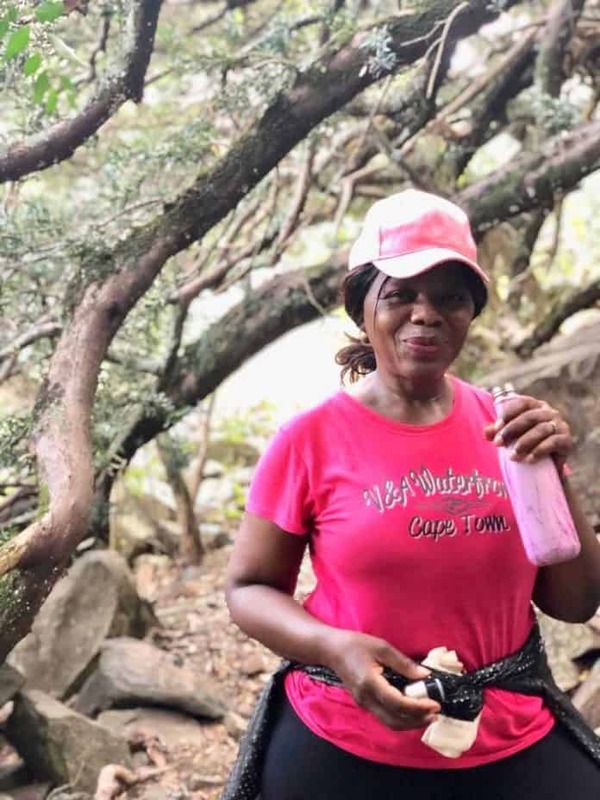 Professor Madonsela and her expedition team aim to conquer Kilimanjaro, reaching the summit on 9 August – the day South Africa honours its women. Madonsela’s involvement and her status as a champion of the rule of law have in turn helped to secure the support of legal technology company, LexisNexis South Africa, as headline sponsor of this year’s expedition. “Most importantly, through our involvement in the expedition this year, LexisNexis hopes to play a role to help ensure that 1 million girl children will not miss a day of school through much-needed improved accessibility to sanitary towels,” he said. Okelo-Odongo said for young girls in impoverished communities, every day is an uphill battle. “There is a lack of understanding, empathy and support for young women going through puberty in school environments that are not equipped to provide adequately for their dignity,” he said, calling on corporates and individuals to dig deep and support this worthy initiative. A welcome relief is the recent scrapping of Value Added Tax (VAT) on sanitary pads in South Africa from 1 April 2019. Trek4Mandela was established in 2012 by Richard Mabaso, the founder of Imbumba Foundation which runs Trek4Mandela and Caring4Girls. The expedition brings together inspired individuals from corporate and public backgrounds to assist in raising funds and creating awareness for the Caring4Girls programme. LexisNexis will have two employees taking on the challenge including Executive Manager: Strategic Alliances and Partnerships, Mari Van Wyk. “Our participants all share a fierce passion for promoting the rights of young women – who every day must overcome rocky terrain as we battle to shift mindsets in a male dominated society,” said Okelo-Odongo. In 2016, there were an estimated 2.6 million girls aged 9 to 20 in South Africa, and many of them miss weeks of school during their menstrual cycle because they cannot afford proper sanitary protection – a situation Caring4Girls hopes to change. Follow #trek4mandela @trek4mandela and LexisNexis South Africa on social media. 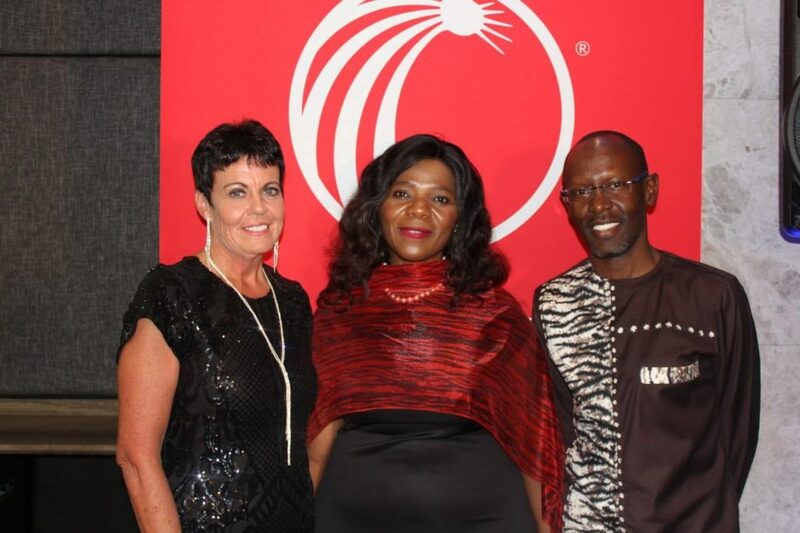 Below: (left to right) Pictured at the Trek4Mandela Come Dine with Professor Thuli Madonsela’ fundraising dinner held at Houghton Golf Club recently were Executive Manager: Strategic Alliances and Partnerships at LexisNexis South Africa Mari Van Wyk, Professor Thuli Madonsela and LexisNexis COO Stephen Okelo-Odongo. LexisNexis is headline sponsor of the Trek4Mandela 2019 expedition and both van Wyk and Madonsela will tackle the Mount Kilimanjaro climb this year to raise funds and create awareness for the Caring4Girls menstrual hygiene programme.